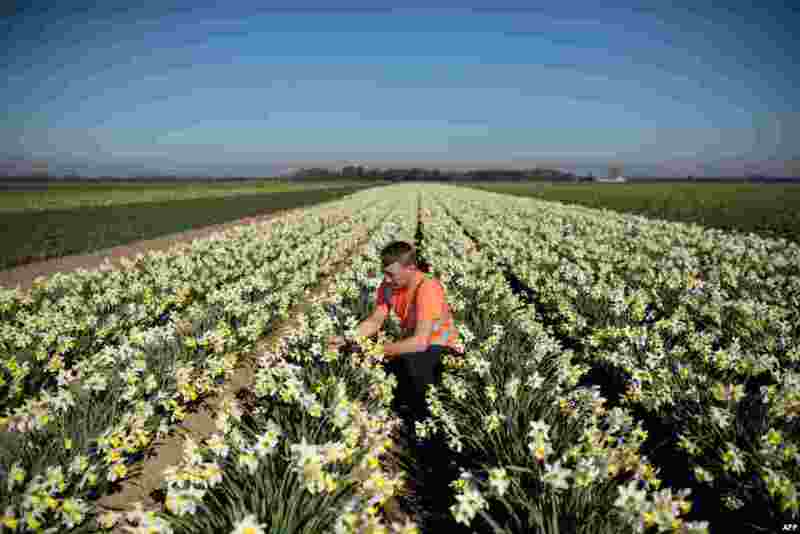 ١ Matthew Hayes, an employee of Taylors Bulbs, inspects a crop of Spring Dawn daffodils on the company's farm near Holbeach in eastern England. 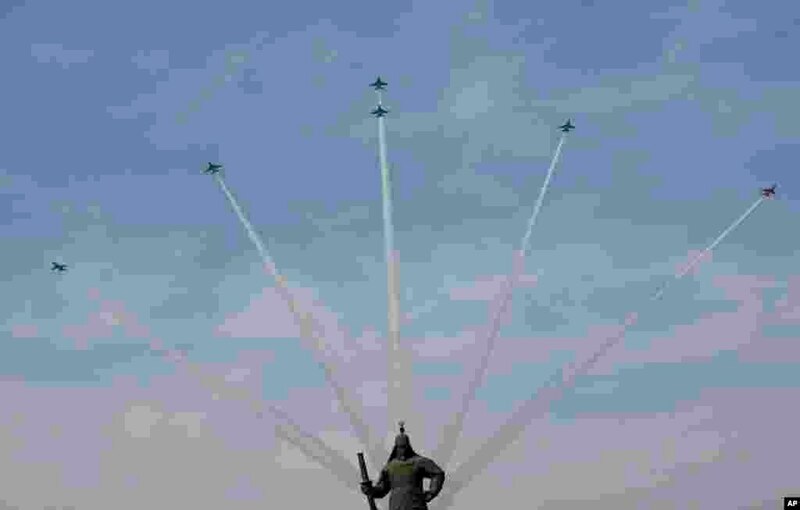 ٢ South Korea's Black Eagles aerobatic flight team performs during a rehearsal for the upcoming government ceremony to mark the centennial of the March First Independence Movement Day against Japanese colonial rule (1910-45), in Seoul, South Korea. ٣ Bicycles of bike-sharing service Mobike are seen covered by tarps at a logistic base in Wuhan, Hubei province, China, Feb. 24, 2019. 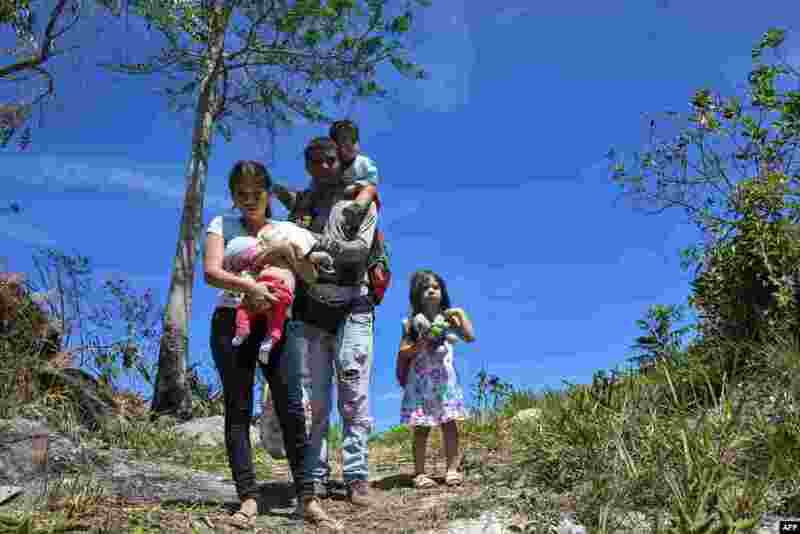 ٤ Venezuelan police officer Cesar Marcano (C) along with his wife Adriana Ballera (L) and their children Alexandra (R), Cesar Jesus (top) e Adranlleli are seen at the Brazil-Venezuela border, in Pacaraima, Roraima state, Brazil. More than 100 Venezuelan soldiers have deserted and crossed into Colombia, immigration authorities reported as tensions rise between the neighbors over humanitarian aid.